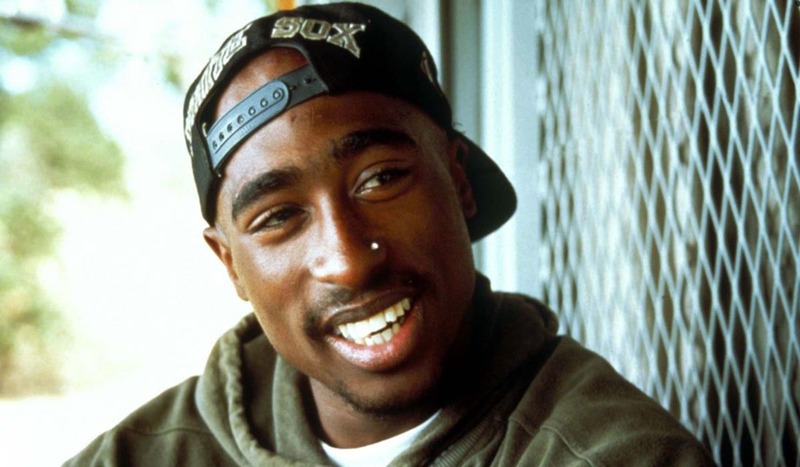 Tupac’s murder is still unsolved but there might be a new lead in the case. A BET documentary that featured an interview with the uncle of a onetime person of interest in Tupac Shakur’s 1996 drive-by murder has resulted in a renewed look at the homicide by Las Vegas police. In an interview that aired in February on the docuseries Death Row Chronicles, Keffe D (aka Duane Keith Davis) said he was in the front seat when someone in the back seat opened fire on a car carrying Shakur and Suge Knight on September 7, 1996 the Las Vegas Strip, killing Shakur at age 25. Davis’ cousin, Orlando Anderson, was one of the men identified as being in the back seat of the car that shot at Shakur, who was hit four times and later died at a local hospital. Anderson, a member of the Southside Crips and a aperson of interest in the murder investigation, was shot and killed in a gang fight in 1998. The Las Vegas Metropolitan Police Department told local outlets Wednesday that Davis’ interview prompted a renewed look at the case, which they say remains open. No arrests are imminent despite some media reports suggesting otherwise, according to police.